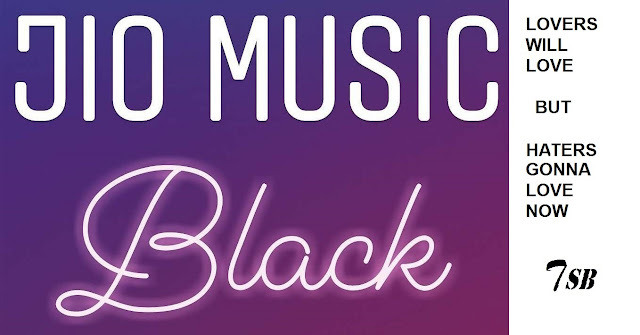 Love black color? 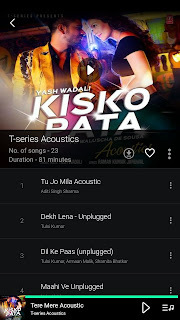 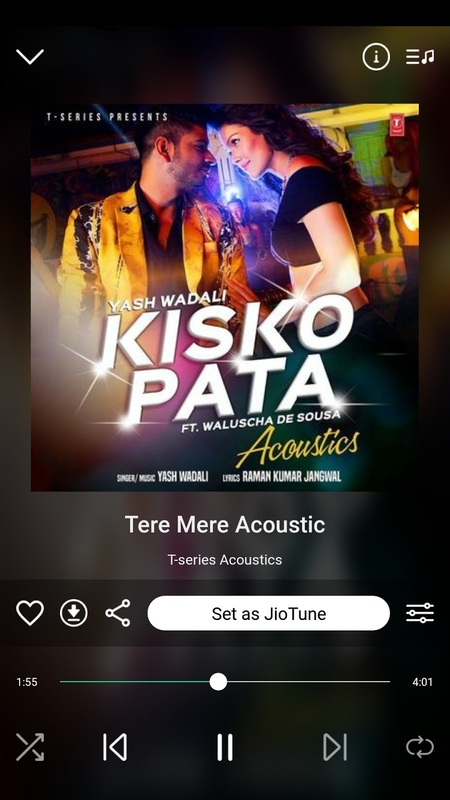 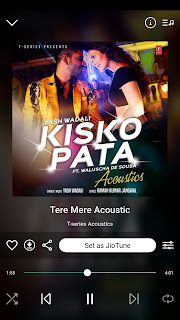 Using Jio Music? 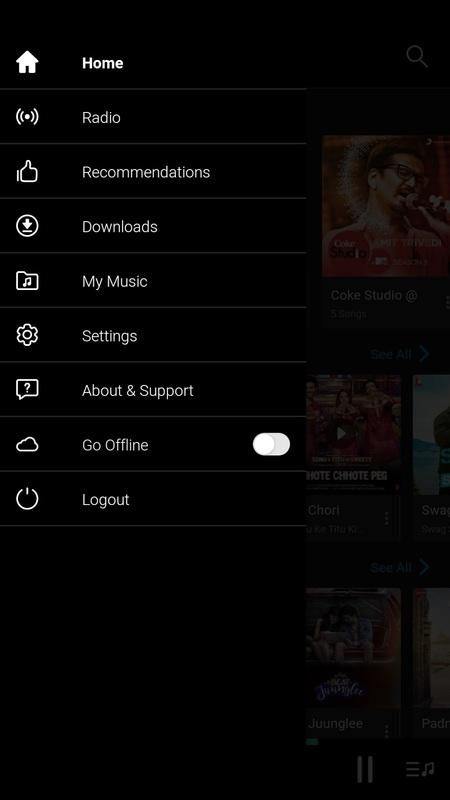 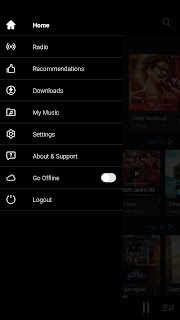 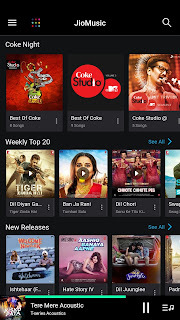 Then install Jio Music black edition for all black lovers and battery savers. 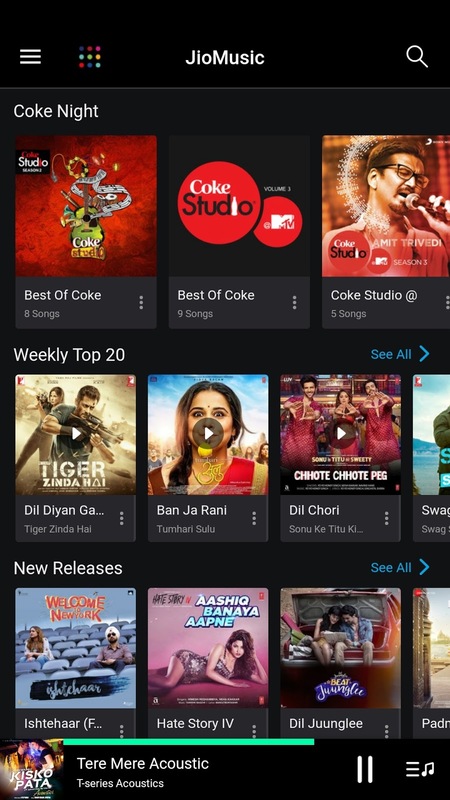 Jio Music ads free, so it doesn't falls under edition series. You can install over official Jio music and is totally genuine. 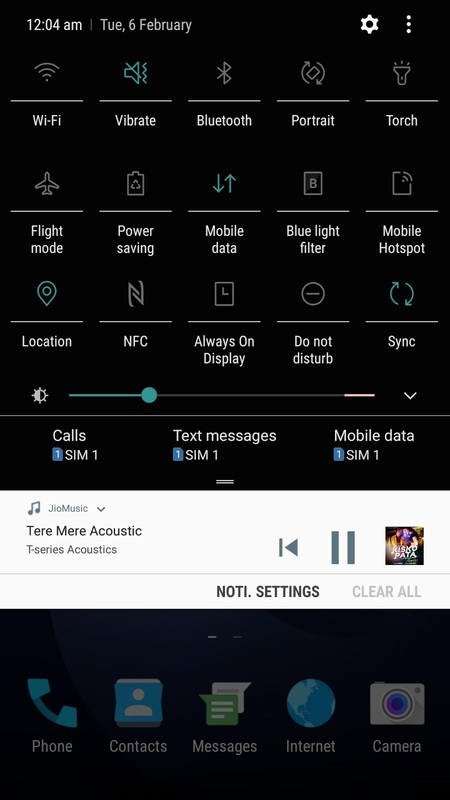 Yes, I know that its already available, but look at the status bas and below the statusbar, all of them changed to black. 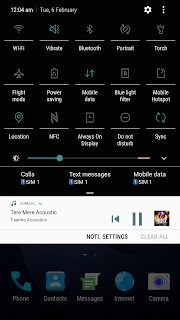 Water+Dust Resistant : IPXX | What is IP rating?